D.A.N. Electric is an installer and supplier of security cameras (CCTV, 720p and 1080p HD CCTV, and network IP), video surveillance systems, and CCTV equipment (Closed Circuit Television). We supply video surveillance systems as well as installation for your home and/or business needs. We install camera systems with remote viewing capabilities for when you are away from your home or office. 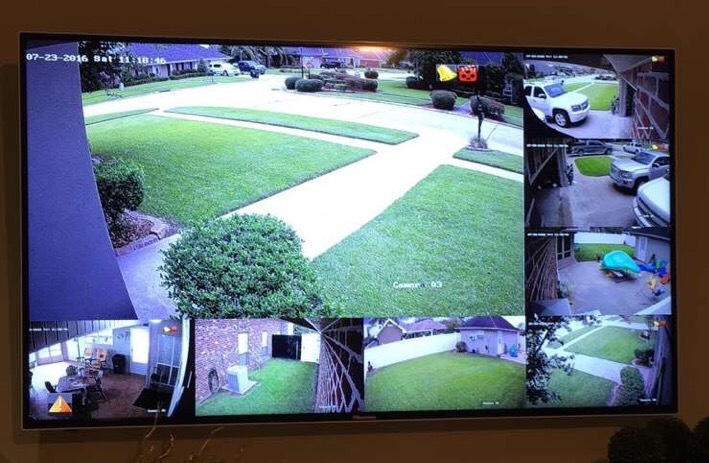 There are also mobile apps available for iOS and Android devices that let you view your cameras live as well as play back recorded video surveillance footage on your DVR's hard drive. We also supply and install most major brands in home and office automation. 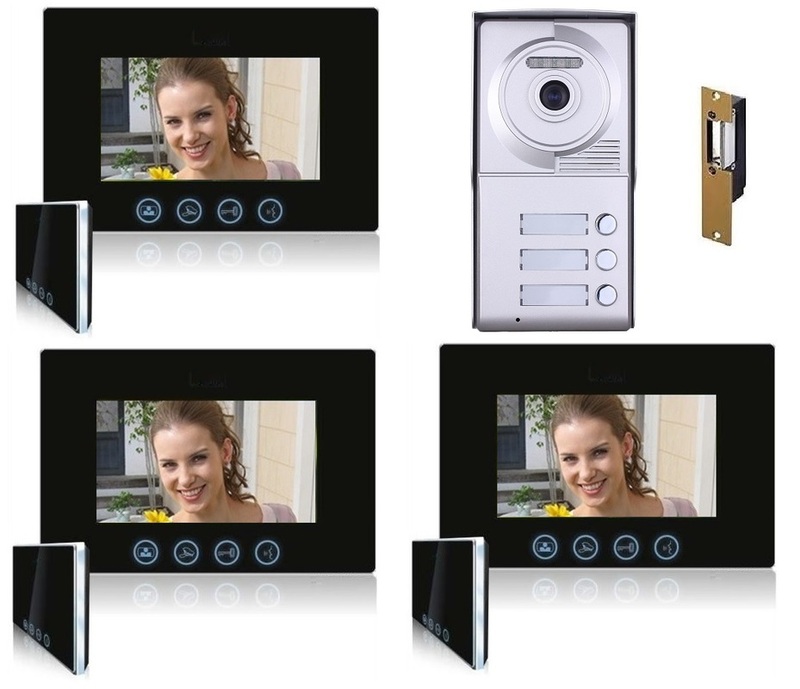 Whether it is video or entry intercoms to electric door strikes for push to open door locks, we are ready to install every security need you may have.